Beef mediation talks must deliver results on specifications which reflect Irish grass based farming according to ICSA president Patrick Kent. He said that specs such as 30-month age limits for steers and heifers, 16 months for bulls and overall weight limits of 420kg are designed to discount as much beef as possible while also weakening the negotiating position of farmers as cattle reach their limits. Kent added that he was aware of specs being changed significantly in recent weeks where the weight and age limits that have crucified farmers throughout 2014 are now being discarded. “When cattle are scarce, so called market requirements seem to disappear. What farmers need are specs that are workable and which won’t change overnight,” he said. 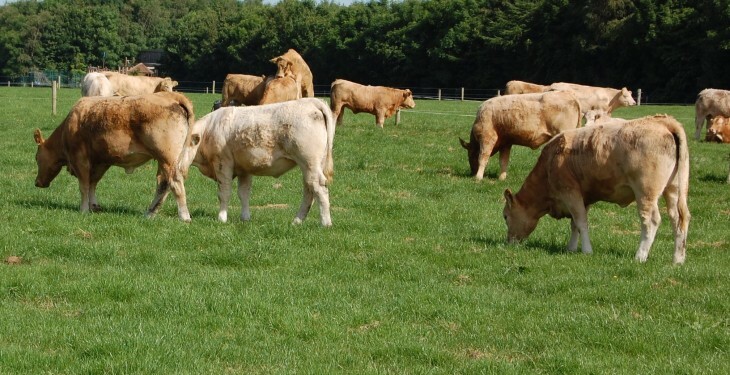 According to Kent it is absurd that the meat industry pretends to market beef as grass fed and then insists on specs which are driving farmers to intensively feed cattle on cereals. Kent also expressed unease that there wasn’t enough urgency about the two weeks intensive talks. “We are now almost one week into the period set out by the Minister and we are only beginning the process of bi-lateral talks between the independent chairman and the various representative groups. We need to move to having meat factories and farm representatives sitting on opposite sides of the table as soon as possible,” he said.